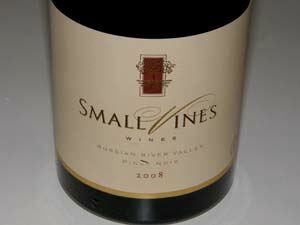 Paul Sloan was working as a sommelier at John Ash & Co restaurant in Santa Rosa in 1995 and was inspired by older Russian River Valley Pinot Noirs he tasted, and wanted to create similar wines. He enrolled in viticulture classes at Santa Rosa Junior College and went to work for the Dutton Ranch vineyard management company. Along with his spouse, Kathryn, he eventually founded a winegrowing company called Small Vines Viticulture in December of 1998 that plants and farms high-density-planted vineyards in the Russian River Valley and Sonoma Coast appellations. 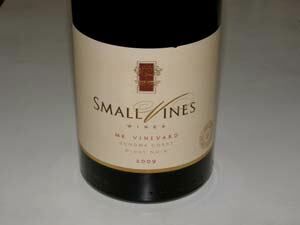 High density plantings are from 2711 to 3630 vines per acre, 2 to 3 pounds per vine. The idea behind this viticultural concept came from his sommelier days when he realized he wanted to produce wines with reasonable alcohol levels and longer age ability. 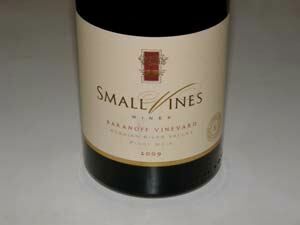 Their tagline became, "The smaller the vine, the better the wine." 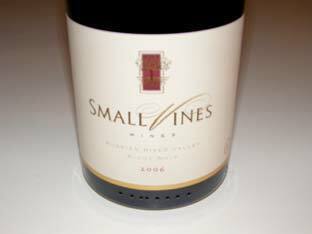 Small Vines Wines was launched by the Sloans upon the release of their first Pinot Noir with the 2005 vintage. 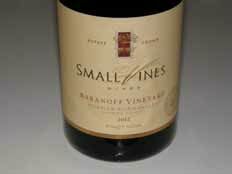 They initially produced a Sonoma Coast Pinot Noir, a MK Vineyard Sonoma Coast Pinot Noir, a Baranoff Vineyard Russian River Valley Pinot Noir, and an Estate Vineyard Cuvée Russian River Valley Pinot Noir. A Pinot Noir Rosé and Sonoma Coast Chardonnay rounded out the portfolio. 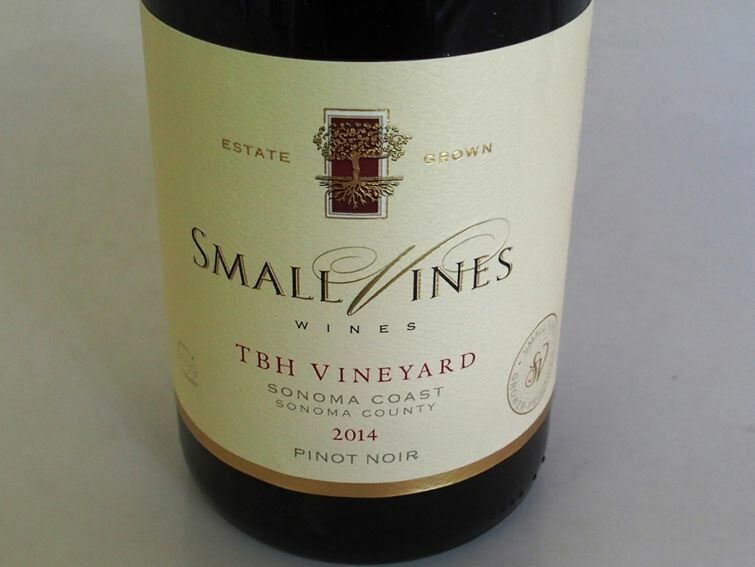 With the 2014 vintage, a TBH Vineyard Chardonnay and Pinot Noir were introduced. The consulting winemaker is Byron Kosuge. Their wines are sold through a mailing list. 707-823-0886.